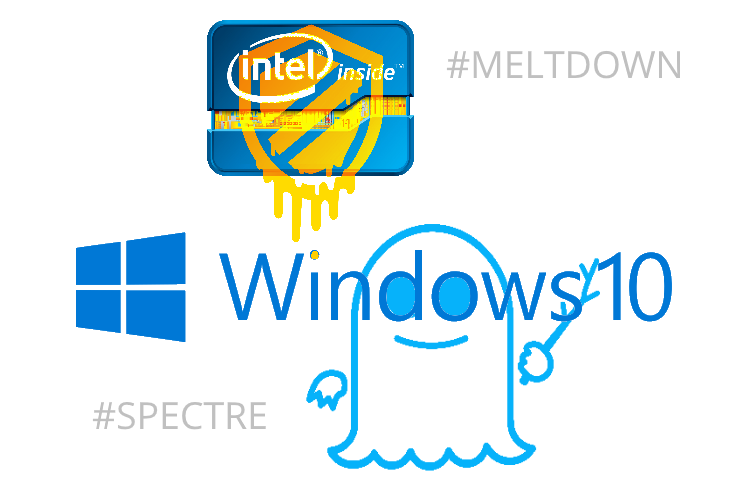 Microsoft and many other major vendors have released rushed updates to address the highly publicized Intel processor security vulnerability “Meltdown”. This update is expected to slow down your Intel processor by 15-30% and render most AntiVirus unuseable. Windows 10 will give you no choice but to install this update but you can manually uninstall it. 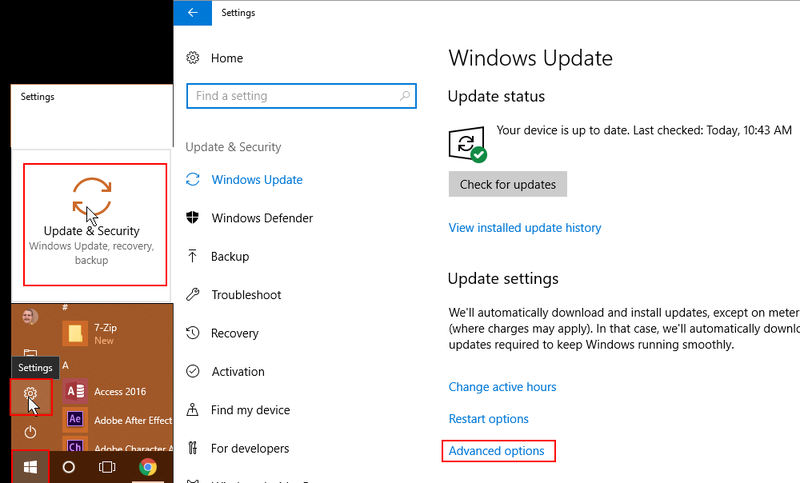 This command can be used to uninstall any unwanted Windows 10 updates but it’s likely the update will be reinstalled again in the near future unless you pause automatic updates. If you are not running the latest 1709 build of Windows 10 this update will come with a different KB number. Here are the Intel Meltdown/Spectre patch KB numbers by Window 10 build version. The Intel Meltdown Patch(delivered via Windows Update on Jan 3rd 2018) is causing blue screens (and a lot of pain)on AMD Athlon systems. In some cases, the AMD machine becomes unbootable. Microsoft has pulled the update for PCs with AMD Processors and issued the following warning. Microsoft has reports of some customers with AMD devices getting into an unbootable state after installing this KB. 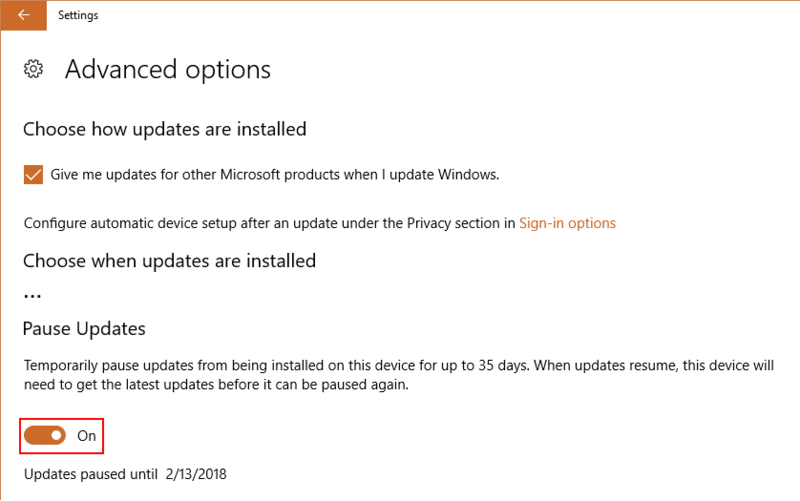 To prevent this issue, Microsoft will temporarily pause Windows OS updates to devices with impacted AMD processors at this time.Microsoft is working with AMD to resolve this issue and resume Windows OS security updates to the affected AMD devices via Windows Update and WSUS as soon as possible. 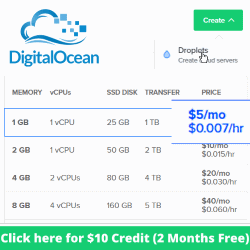 If you have experienced an unbootable state or for more information see KB4073707. For AMD specific information please contact AMD. The steps to install the meltdown patch on Windows Servers are a bit more involved than just installing the updates. The kernel-user space splitting feature is NOT on by default. Microsoft has supplied detailed steps and some caveats to this process that need to be followed. Carefully read https://www.saotn.org/important-note-windows-update-kb4056892/ and https://support.microsoft.com/en-gb/help/4072698/windows-server-guidance-to-protect-against-the-speculative-execution before attempting to install these patches on Windows Server 2016, 2012, or 2008 R2. Microsoft also provides a PowerShell module Install-Module SpeculationControl that automates some of the steps involved. Thanks for this info! KB4056892 slowed down my Surface Pro 4 i7 by 15% according to Passmark testing. It still shows up in Update history. Is that normal? i get freeze moments high ping and drop of fps for 2 seconds in any 3d game i play after i done the update…..network card is intel too. now afte runisntall the update all work perfect. This is not just an AMD processor issue… I have two machines using Intel processors and both are stuck in the repair loop. I have a restore point on one unit from 01/06/2018 that I can use to bring it out of the loop, so I uninstalled kb:4056892 after the restore. I paused Windows update and then restarted, but Microsoft turned Windows update back on and greyed it out so I could not turn it back off!!! The stupid kb:4056892 update just continues to reinstall so that when I restart it goes right back into the repair loop!! This is outrageous!! After uninstall of KB4056892 update launch wushowhide.diagcab and hide update. You can download this Micrososft tool from http://download.microsoft.com/download/f/2/2/f22d5fdb-59cd-4275-8c95-1be17bf70b21/wushowhide.diagcab. It has either bricked my machines completely or forced me into the reboot loop. 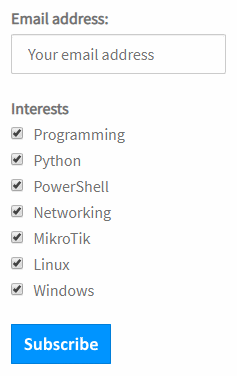 Using the uninstall method above has not worked. After the reboot, goes right back into the repair. All machines are Dell Inspiron AOI’s with Intel I3 processors. Microsoft released KB4078130, that specifically disables Spectre variant 2 mitigations. Intel says this should resolve random reboots and blue screens on Intel-based Broadwell and Haswell processors. The patch will not be delivered via automatic windows update and must be installed manually. KB4056892 was applied on 02/04/18 automatically on my Windows 10 machine. Black screen of death with cursor. Restarted in Safe Mode and uninstalled it. Downloaded (months ago) and used Microsofts “Hide Updates Troubleshooter” to uninstall it. It reinstalled itself despite the block, on 02/05/18. Did the Safe Mode thing again to uninstall and the update did not appear on the list when I ran the Hide Updates Troubleshooter, possibly Microsoft patched it, so it would reinstall despite the block. Should be okay now. Hopefully. Thanks A Lot Man!!!! Ohh Come on MS are you kidding us DGEEEEZZZZUZZ! One Thing after another – thanks for bad day MS! I see it in the list of updates but when I run the command it say it is not found, should I install KB*130 to disable it? I was told by my company that it affects the VPN and it won’t connect. Thank you so much for this! KB4056892 made impossible to do application development because every time I changed something in source code the development environment stopped responding. Tried to uninstall hotfix in command prompt typed in wusa and it doesnt recognize. How can i remove it? Plz hlp.